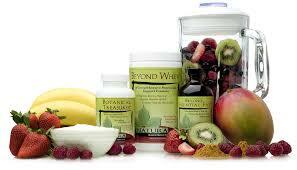 Why Combine Botanicals & Nutrients? Botanicals guide specific biochemical processes in the body to encourage optimal functioning of all organs and systems. Nutrients provide the body the raw materials it needs to support these processes. A single herb or nutrient may lead to an improvement in symptoms, but the overall results often fall short of what can be achieved when one or more combination formulas are used.